"We, like you, are still trying to take in all that was announced at yesterday's iPhone event. 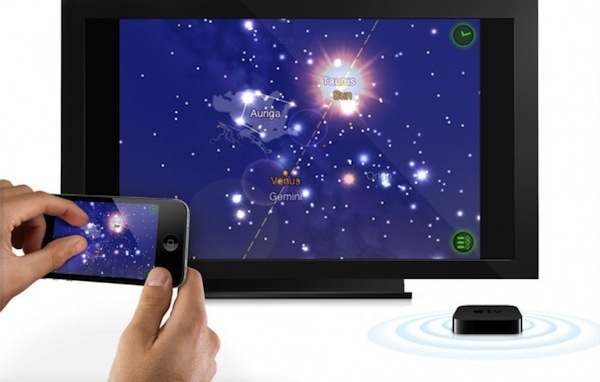 Besides announcing the iPhone 4S, Apple also announced that its impressive AirPlay Mirroring feature was coming to the iPhone for the first time." This is going to be a cool feature to use, allowing you to share exactly what is on your iPad 2, iPhone or iPod Touch. I am not sure how often I would actually use it thought, what are your thoughts on this new addition to iOS 5? Something you would use?